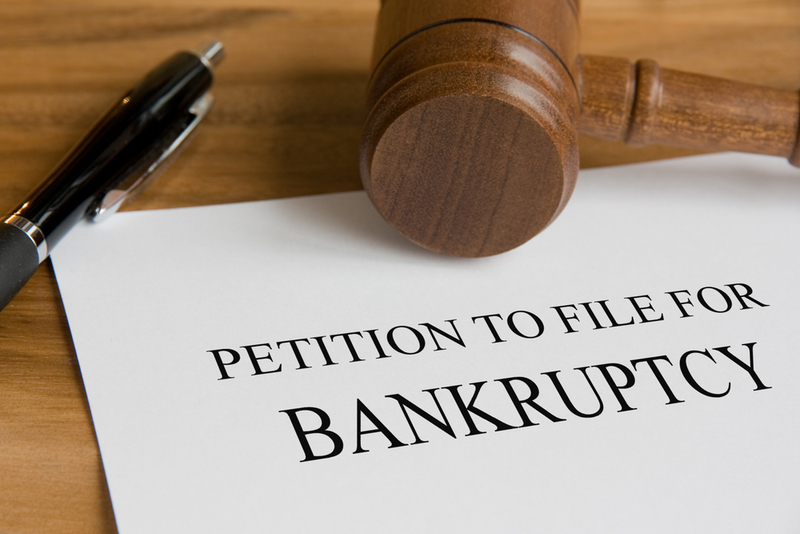 Federal law requires those consumers filing bankruptcy to complete a Pre-Filing Education Course and a Debtor Education Course prior to finalizing their bankruptcy. Start your required courses today! 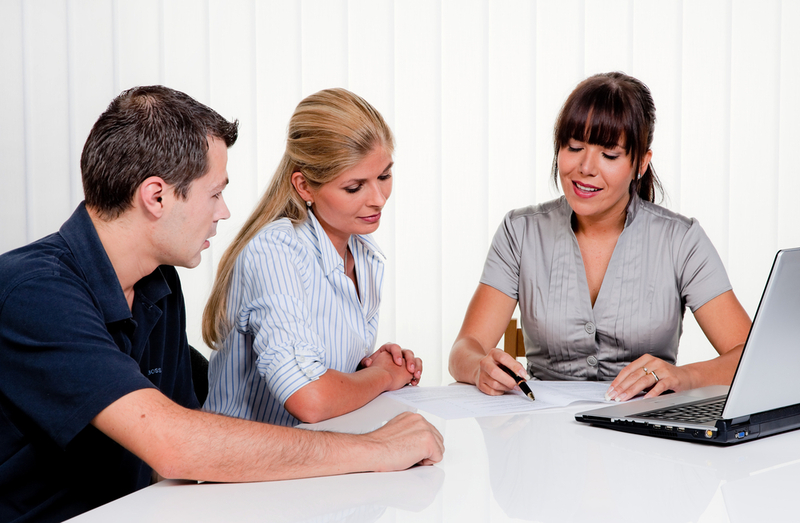 State and industry approved certification courses and continuing education units designed for credit counselors, debt collectors, debt management specialists and debt settlement specialists. Get certified today! 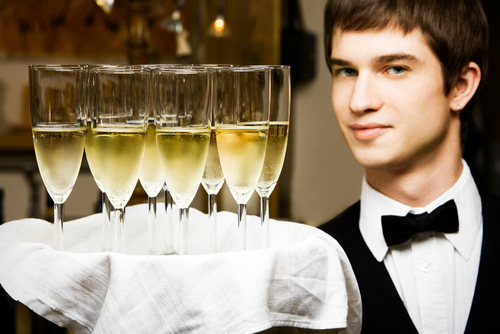 State approved alcohol certification courses for on-premise and off-premise sales Courses designed for sellers, servers, owners and managers. Basic courses and management courses available. Get certified today! Security Certification Courses COMING SOON! 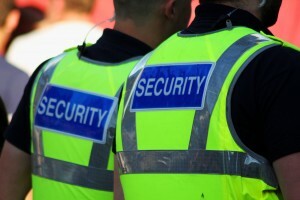 New courses on Venue Safety and Security Coming Soon! Click here to get updated when the Basic and the Senior Venue Safety and Security Professional certification courses are available. Empower Yourself Through Knowledge! Earn a Certification Today!